When a D.E.A. and S.W.A.T. cartel takedown ends in a shootout, S.W.A.T. Agent Travis Hall seizes a mysterious prisoner and takes him into custody. Before long, the S.W.A.T. compound is under siege by wave after wave of assault teams attempting to recover the prisoner known as “The Scorpion” for the tattoo blazed across his back. 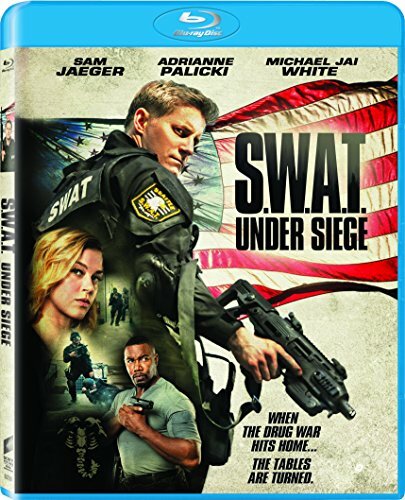 When Travis discovers that his prisoner is a black ops specialist with the goods on both U.S. intelligence agencies and international criminals, it’s up to Travis and the expert S.W.A.T. team to keep The Scorpion and his billion-dollar secrets safe.